Urban Skies – The Keith Urban Experience was created with the utmost respect and admiration for Keith Urban the performer, his band, and the music. Urban Skies professionally pays tribute to one of the most exciting performers in modern county music today. 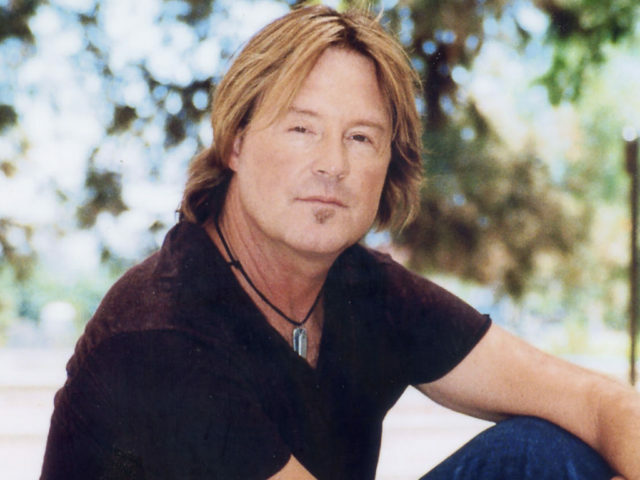 With millions of records sold, numerous chart-topping hits, and the countless packed arenas worldwide – Keith Urban has become a staple in the scene and is loved by fans around the world. John Brodersen, the frontman for Urban Skies, is the next best thing to being at an actual Keith Urban show. Fans find themselves doing a double-take when they see John hit the stage as Keith, and they do it again once they hear him sing. 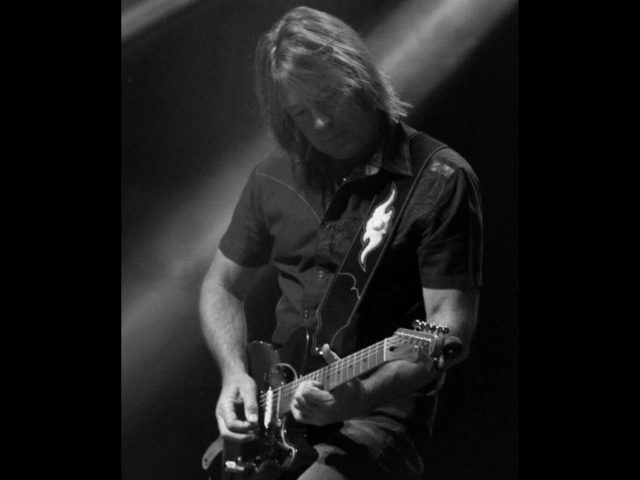 Providing the lead vocals and playing lead guitar, John is a Wyoming native who began his music career playing the drums before taking up guitar at age 16. His first original band opened for many famous acts. John attended the Musician’s Institute while singing and playing guitar in rehearsals with very well-known performers. After receiving his audio engineering degree, he spent several years working in studios recording artists and in the early 90’s he fronted and toured with his own band, 21 Windows, which won LA’s Finest competition two years in a row. 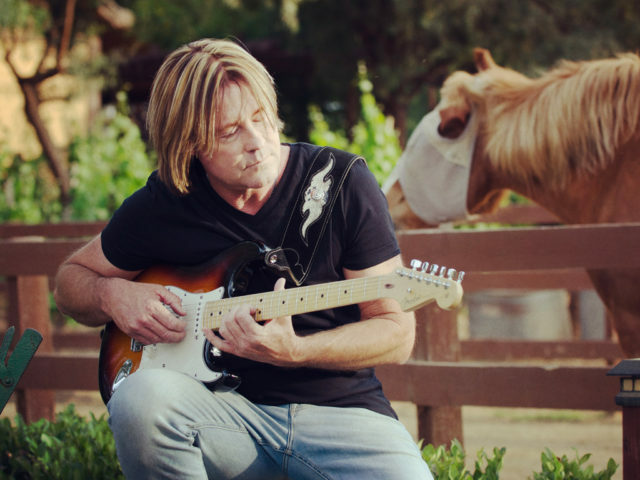 Eventually John settled down in Temecula, California and opened his Longshadow Ranch & Winery where he hosts concerts every weekend – often sitting in with the musical acts. Being told regularly that he bears an uncanny resemblance to Keith Urban, John embraced the opportunity to form Urban Skies. The Urban Skies band is made of talented professional musicians as well. Bassist and vocalist, Dave Sale, grew up making music and attended Green River Music Company on a music scholarship. He has performed with many bands and is featured on multiple compilations and productions. Musician Scot Myers plays guitar, mandolin, banjo, and also provides vocals. 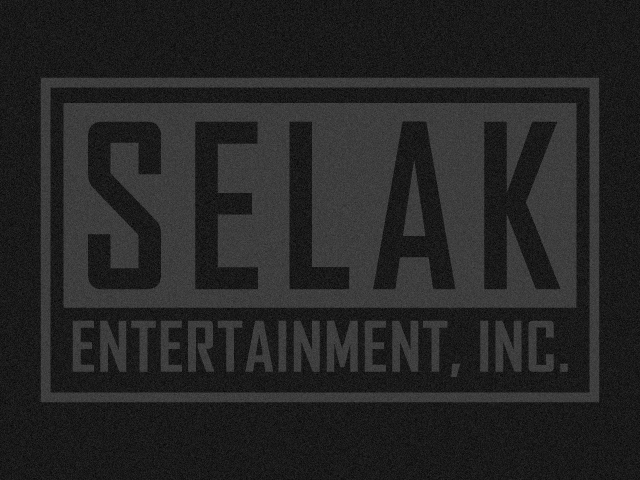 He has provided live sound, live remote recording, video recording, post video work, and studio recording for many artists from Southern California to Georgia. Drummer and singer, Bob Duda, started his love of drums at a young age and was soon in a variety of original bands performing throughout California and beyond, as well as recording demos and writing original material. Covering all the famous hits and ballads, the musicians perform the songs fans love with the high energy excitement you’d expect from a Keith Urban concert. Crossing country and pop genres, the band features hits from every stage of Keith’s career. From his first Grammy-winning song, “You’ll Think of Me”, to the tender ballad, “Tonight I Wanna Cry” – Urban Skies takes you on a journey through the tunes of Billboard’s biggest Country Star of the 2000-2010 decade. Urban Skies gets audiences dancing and singing along. 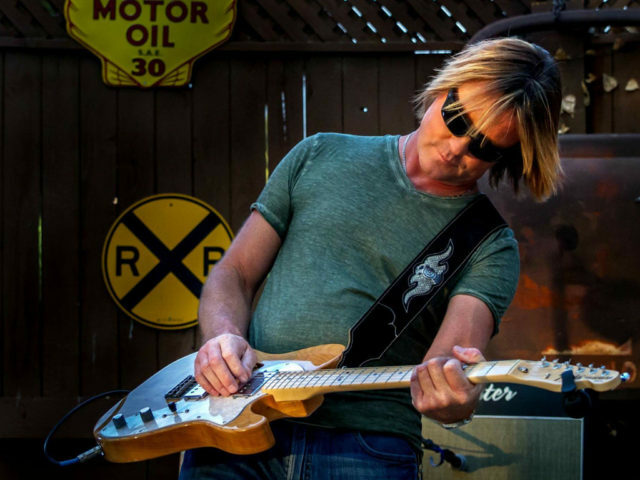 Whether are booking an event for a large corporation in need of a unique country pop performance or a casino owner looking for special entertainment for your VIP’s – no one plays a better live tribute to Keith Urban. This show is perfect for special events, casinos, concert venues, performing arts centers, nightclubs, fairs, private parties, and large festivals.